Hardbound, 1993. 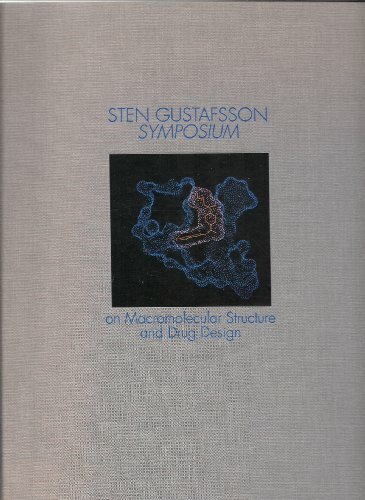 From the Introduction: "In June 1993 Astra arranged a symposium on Macromolecular Structure and Drug Design. The aim of the Symposium was to review the sate of the art in matters related to new developments in drug design." We are an online bookseller. We ship all over the world. you to authorize extra shipping charges.